Follow us on Facebook for all the updates to our school. We at ArtHaus 5 believe that art not only inspires and excites us as human beings, but it also connects us, one to another in our own and different cultures as well as one to another in different points of view. We at ArtHaus 5 believe that observing and seeing art in everything around us raises our awareness and aptitude for beauty. It is so exciting to see a child, adult or anyone in between, marvel at the the creation of their own imagination or that of another. The confidence that is built through the process of recognizing one’s own inspiration and imagination is truly amazing. To take an idea and make it real by creating it in a visual form transforms the dream to a reality. We at ArtHaus 5 believe that art knows no boundaries of age, race, religion, gender or ethnicity. See the art in everything with ArtHaus 5. 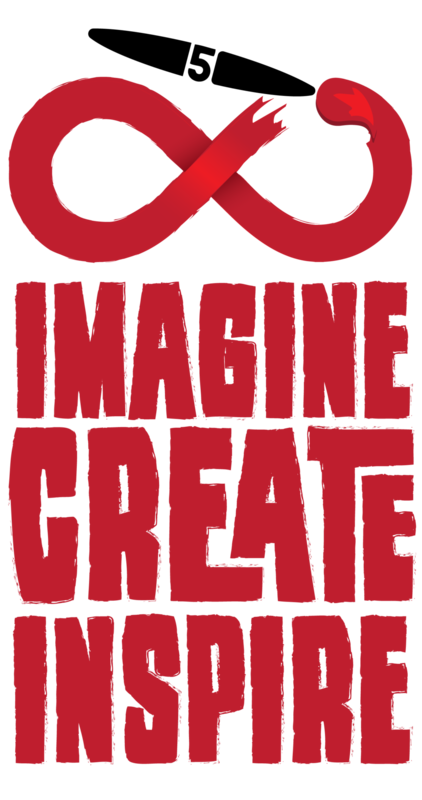 Imagine, Create and Inspire! ArtHaus 5 is made up of moms, dads, business professionals and artists alike. We take pride in fostering a culture of learning and innovativeness in an environment that is encouraging as well as instructive regarding the fundamental principles of art. We at ArtHaus 5 believe that art helps us conceptualize the world around us and allows us to observe with heightened levels of perception our surroundings and environment. Observations which include both physical and metaphysical in an attempt to document a present moment in time for future periods and generations to come. Art excites and exudes emotion.